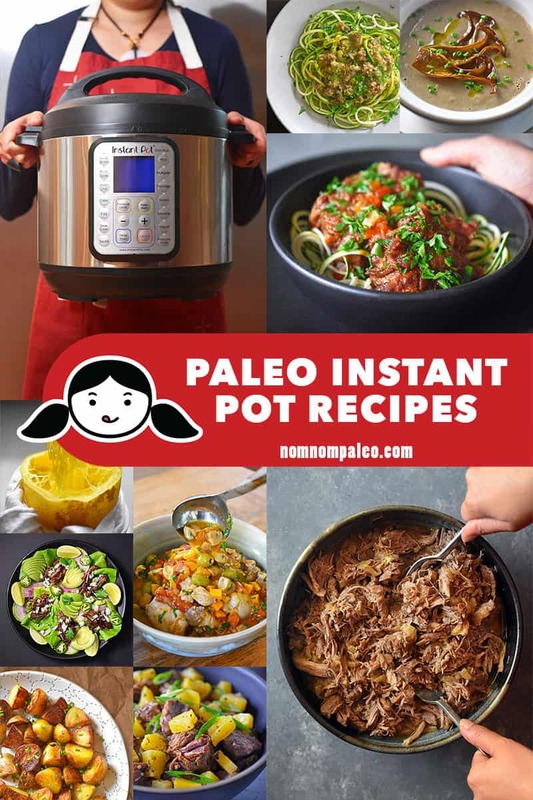 Yes, I have hundred of free Paleo recipes in my index, but are you looking specifically for Instant Pot recipes? If so, it’s your lucky day, ’cause I have a ton for you to choose from! After reading Marie Kondo’s The Life-Changing Magic of Tidying Up and joining the cult of KonMari, I was determined to dump or donate all of my kitchen appliances that no longer spark joy. I happily rounded up the bread machine, toaster, and panini maker that have been languishing in my appliance graveyard (a.k.a. our garage), and dropped them off at Goodwill. From now on, I’m keeping only those kitchen gadgets that I actually use on a regular basis. 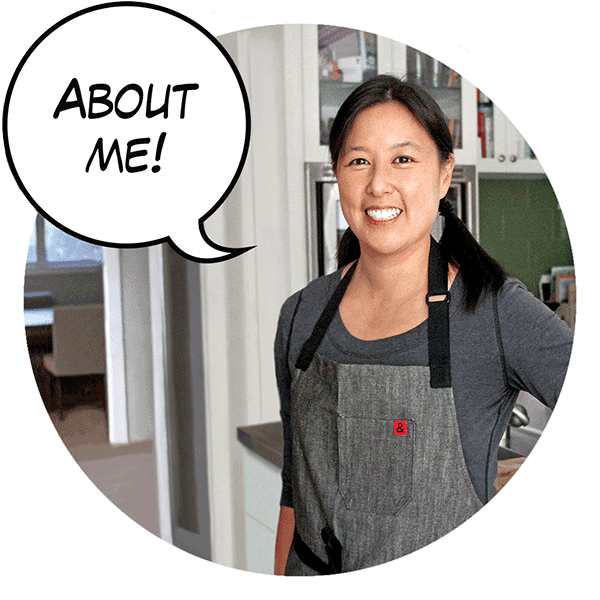 You’ve heard me say it before: pressure cooking is a gamechanger—especially for home cooks with hectic schedules like mine. 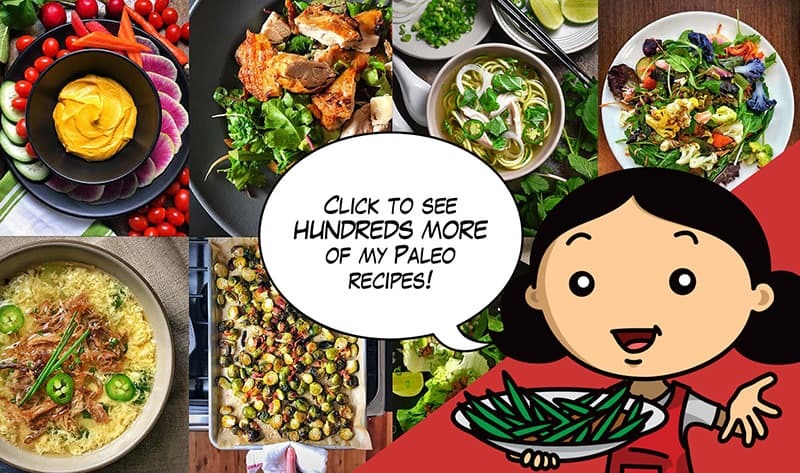 When I’m pressed for time but craving foods that usually take forever to prepare (like bone broth, tough cuts of meat, braised winter vegetables), I turn to my pressure cooker. 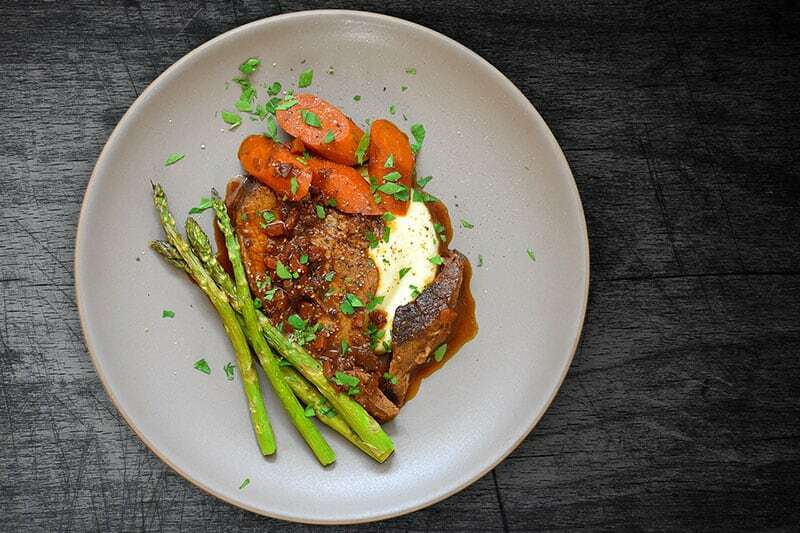 Plus, there’s the added bonus of saving money because I can turn cheaper braising cuts like brisket and shanks into simple weeknight meals. 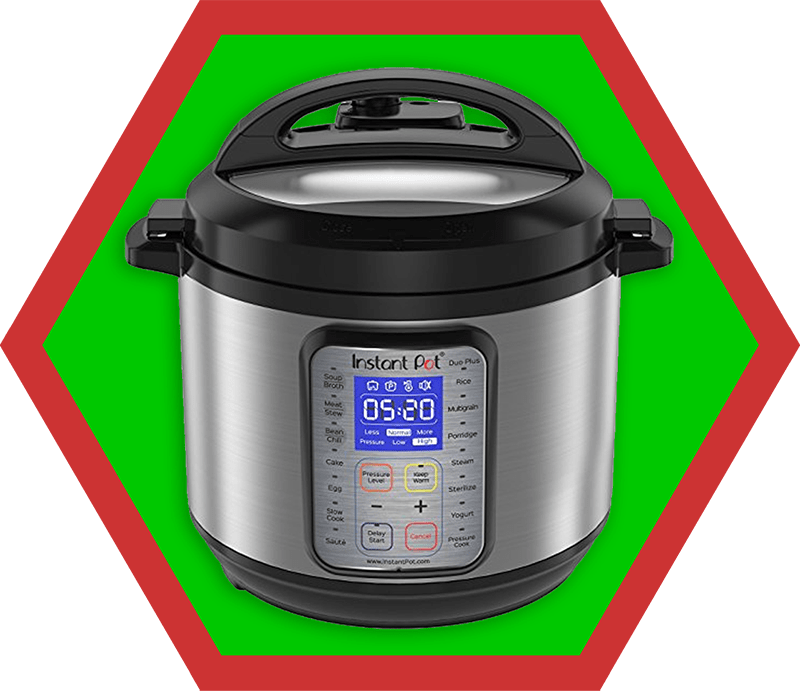 In fact, even when I do have enough time to use a slow cooker, I’ll whip out my Instant Pot ’cause when it’s done cooking, this smart little appliance naturally depressurizes and keeps my food warm until I’m ready to eat. No fuss, no muss! 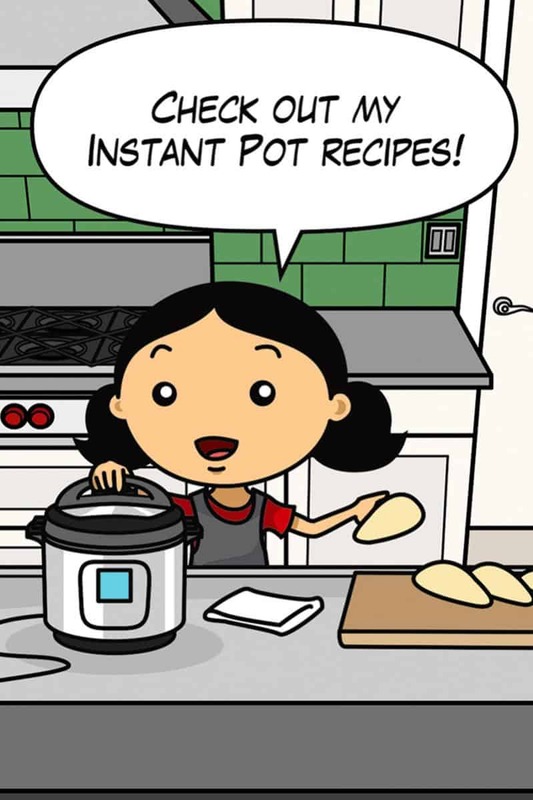 Although I also own a stovetop pressure cooker, my electric Instant Pot gets the most use. It’s basically foolproof, and I never have to babysit it. 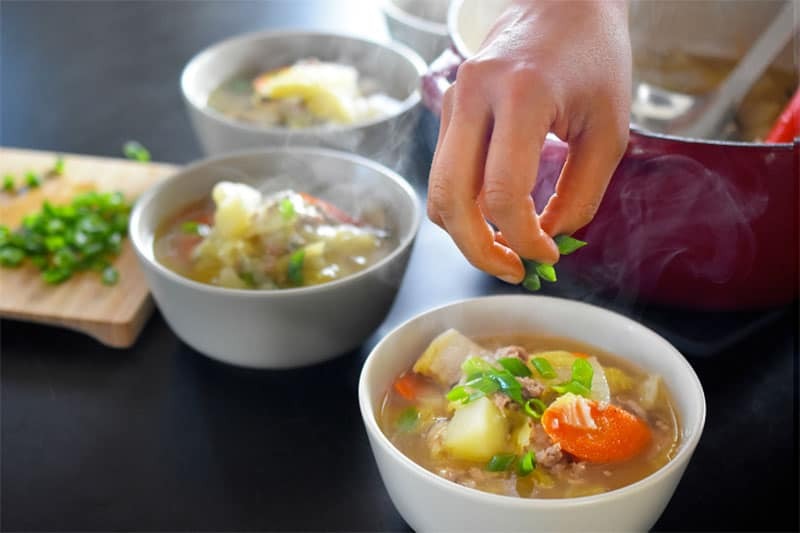 Even if it’s sweltering hot, I can quickly whip together a savory stew without heating up my kitchen, which means it’s perfect for year-round cooking. When our family is about to sit down to dinner, I start cooking another meal—usually a stew—in the Instant Pot. By the time we’re done eating, the stew is finished cooking, which means I can store it in the fridge for later—and do the dishes just once. 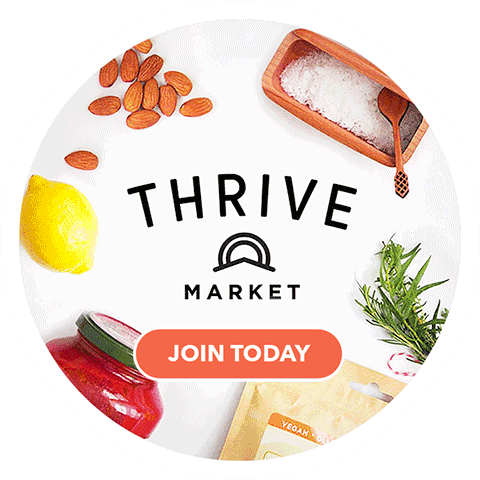 Tired of waiting for bone broth to cook? 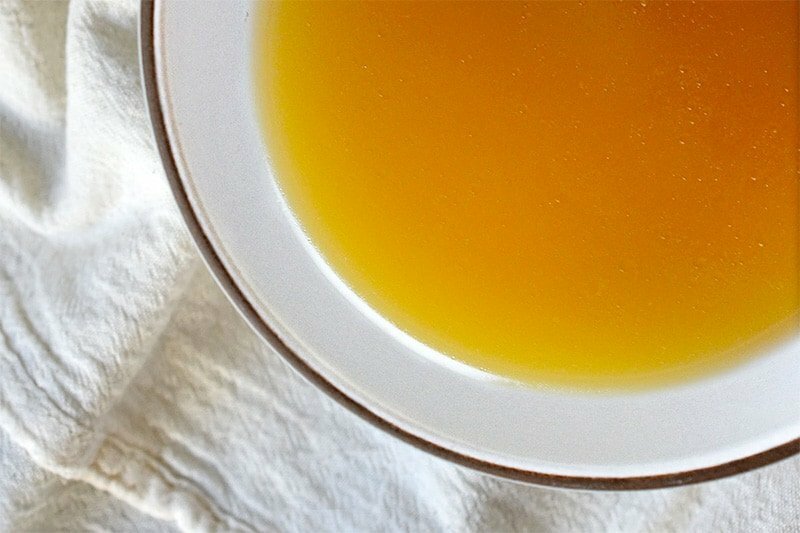 Throw the ingredients for bone broth into your Instant Pot before heading off to bed. By the time you wake up, you can strain and store the broth for later. 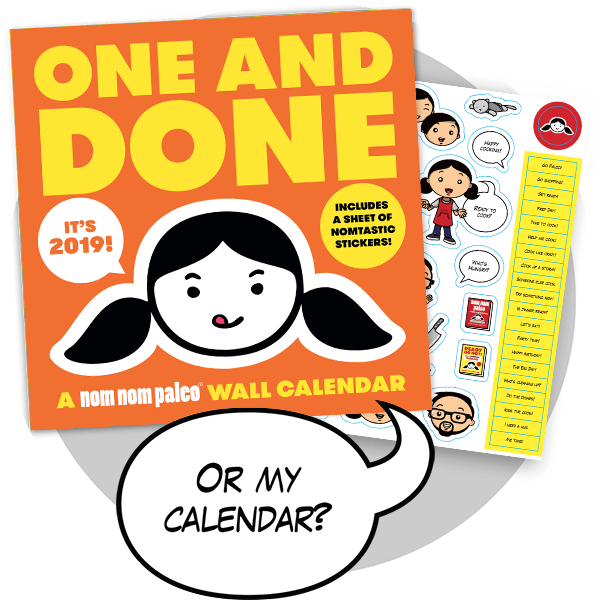 Bonus: no stink! cooking. Also, it goes without saying that smaller cubes cook faster than bigger chunks (so I’m totally not going to say it). 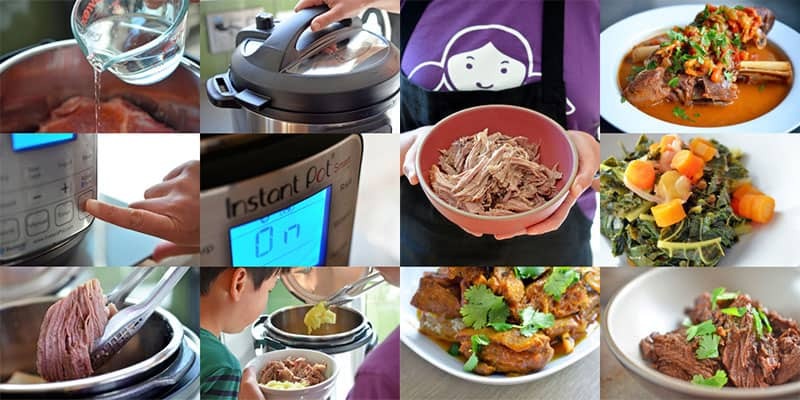 Many of my readers have asked that I write an Instant Pot FAQ, but why re-invent the wheel? 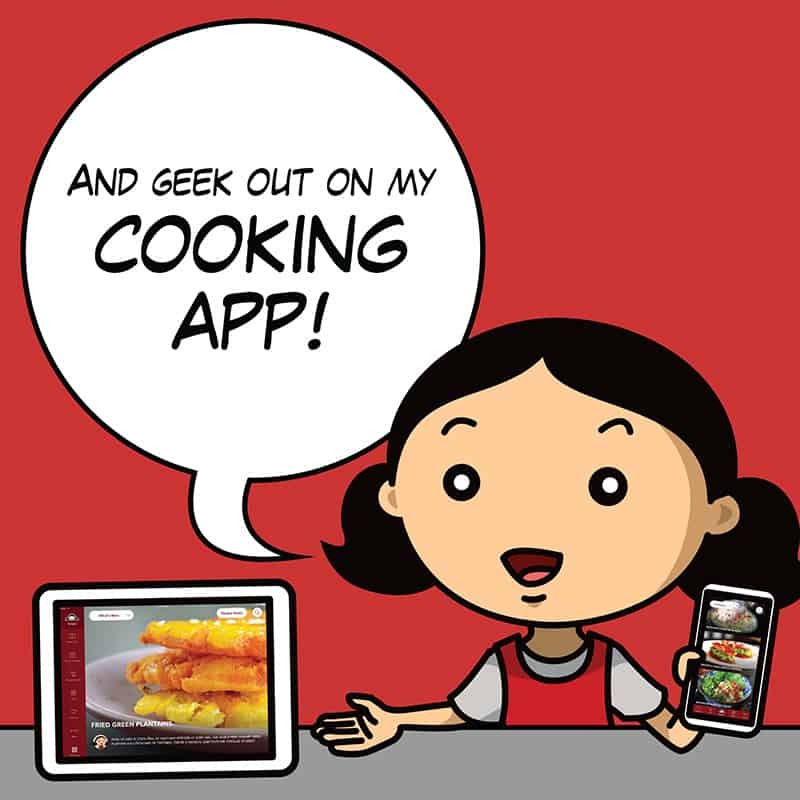 If you have questions about cooking times, turn to these charts by Hip Pressure Cooking. 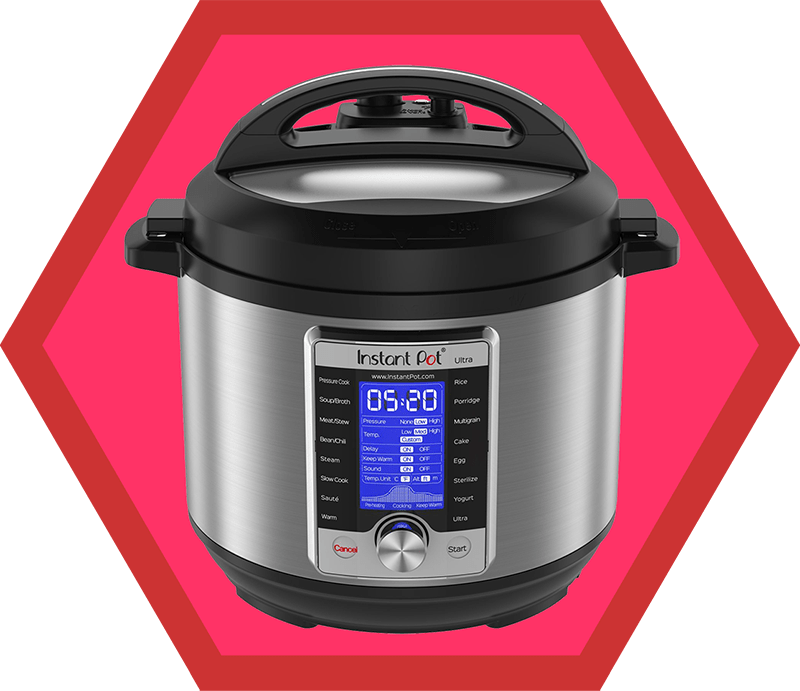 Got more questions about the Instant Pot? This helpful post on Dad Cooks Dinner should answer all of ’em. I also love these fun videos at Pressure Luck! 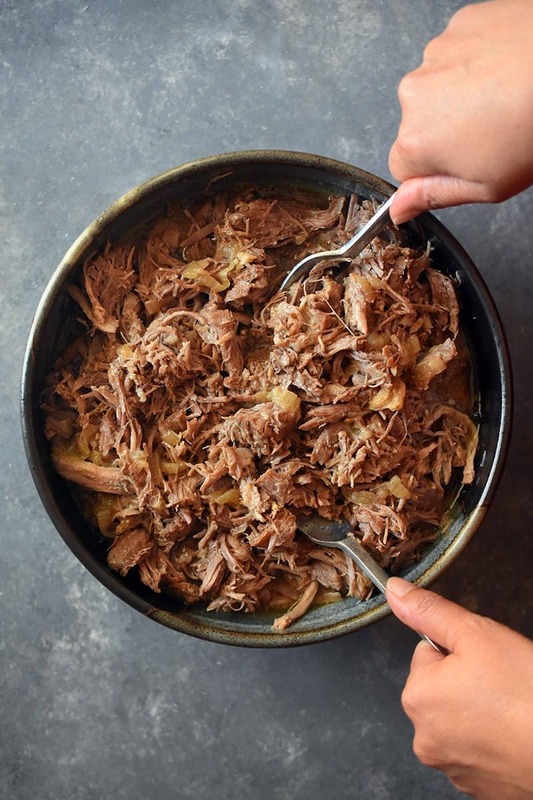 Craving Hawaiian kalua pig? 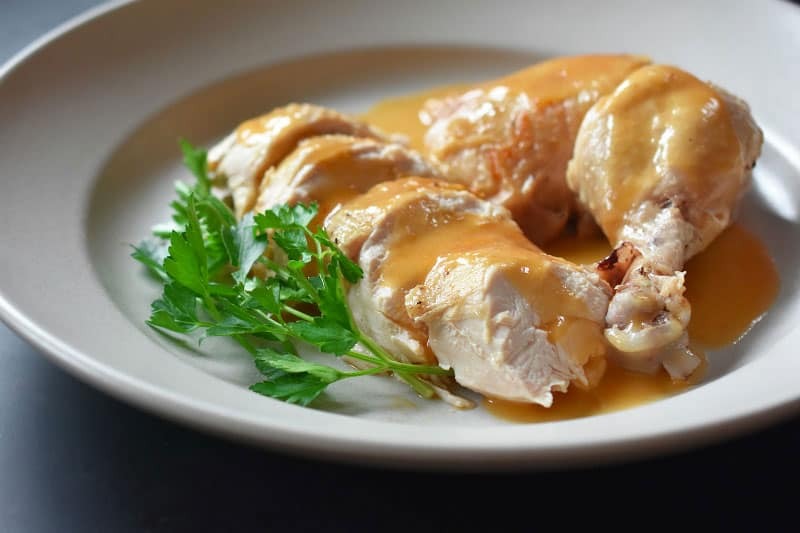 You can get it in your belly in just 2 hours using a pressure cooker. TWO HOURS. 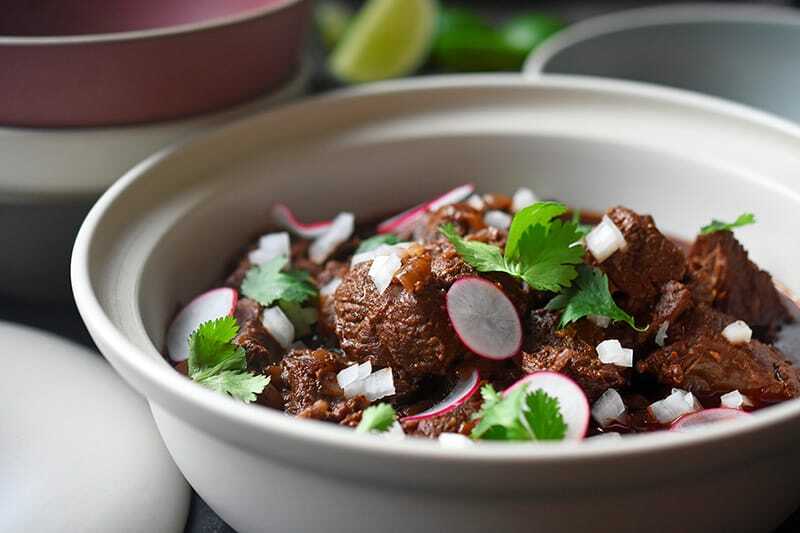 And I hate to say it, but I think it tastes even better than my slow cooker version. Really. This bowl of goodness will taste as good or better than the pho at your local Vietnamese noodle joint! 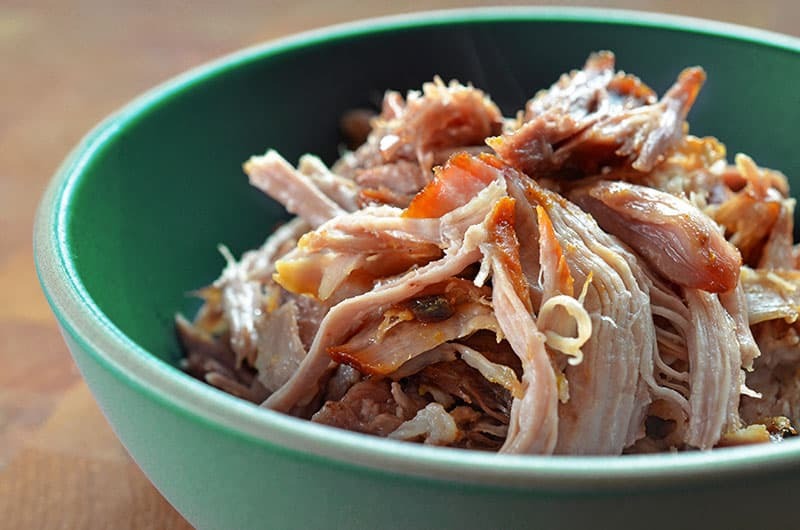 This simple and Whole30-friendly weeknight Instant Pot Magic Pork has a high flavor to effort ratio! 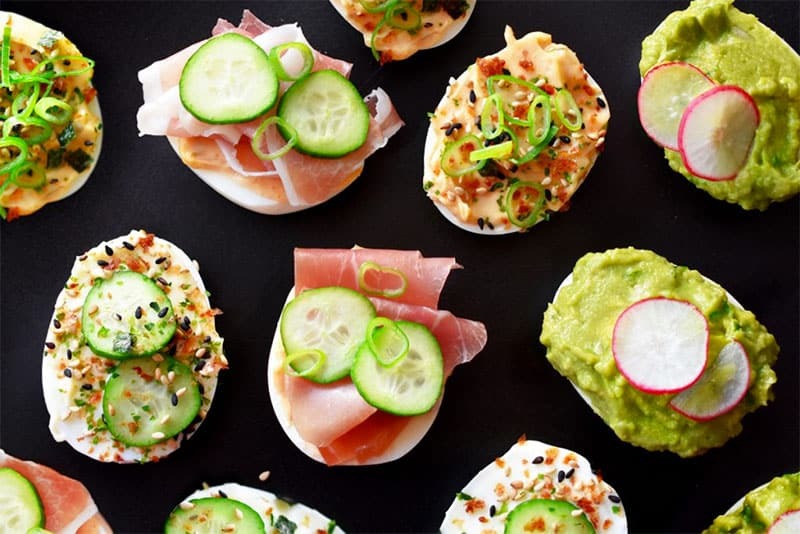 You can make it ahead and freeze the leftover, too! 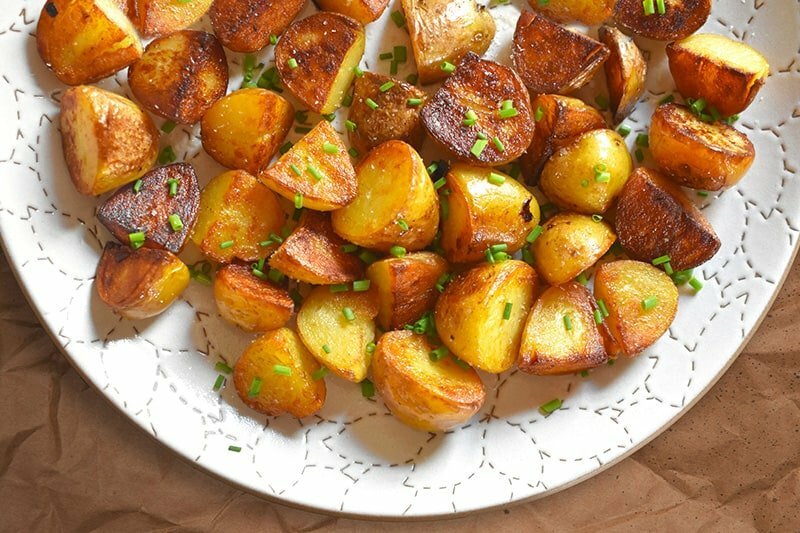 Now that potatoes are back on my plate (seriously: they’re even Whole30-compliant, people), this is my favorite and quickest way to cook them! 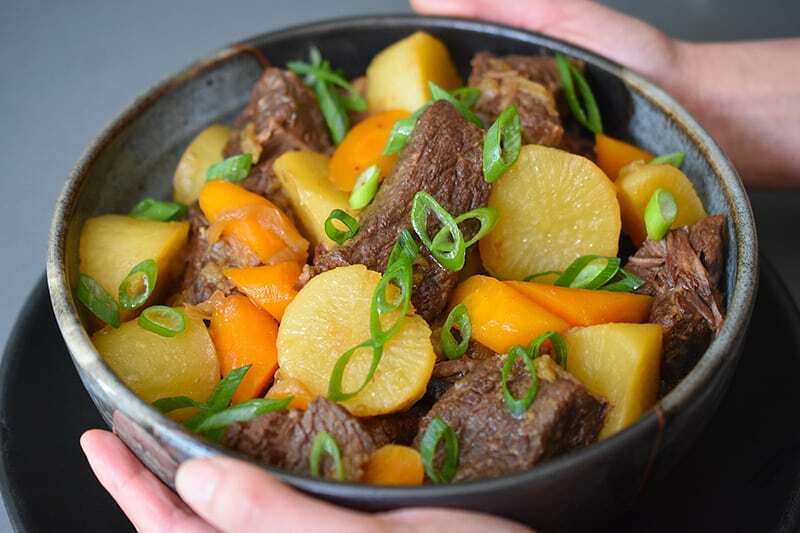 Instant Pot Chinese Beef Stew is an easy and flavor-packed stew that combines beef chuck roast, All-Purpose Stir-Fry Sauce, and tender daikon and carrots. 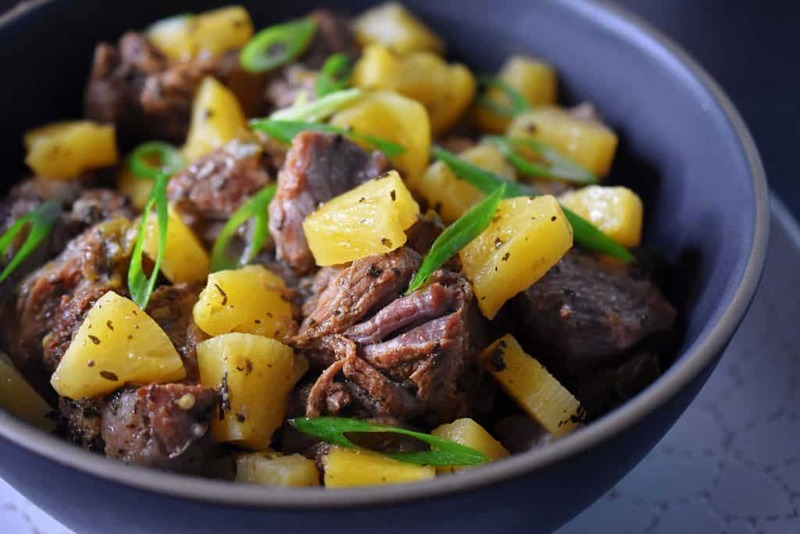 If you plan ahead, you can cook this Whole30-friendly beef stew on a busy weeknight or make it ahead to reheat during the week! 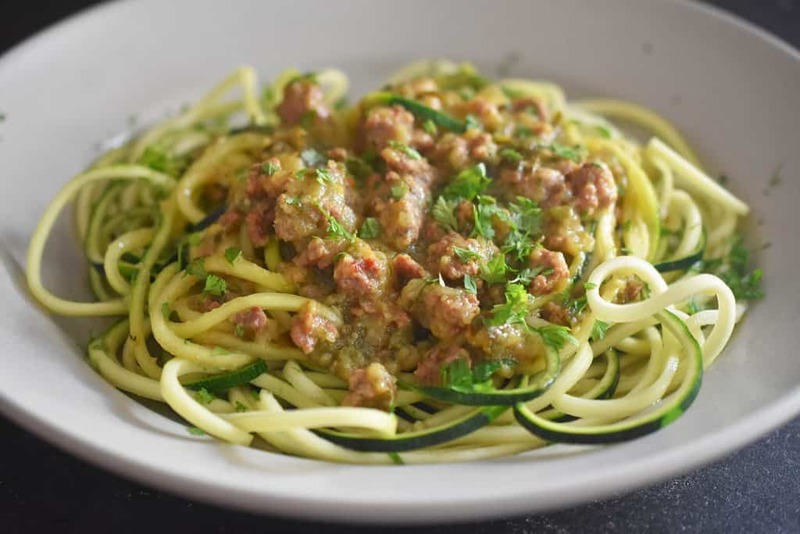 This simple and quick Whole30-friendly Instant Pot Zucchini Bolognese recipe is a riff on Meghan Markle’s original version, but a whole lot meatier! This budget-friendly weeknight supper feeds a crowd and is Whole30-friendly, too! 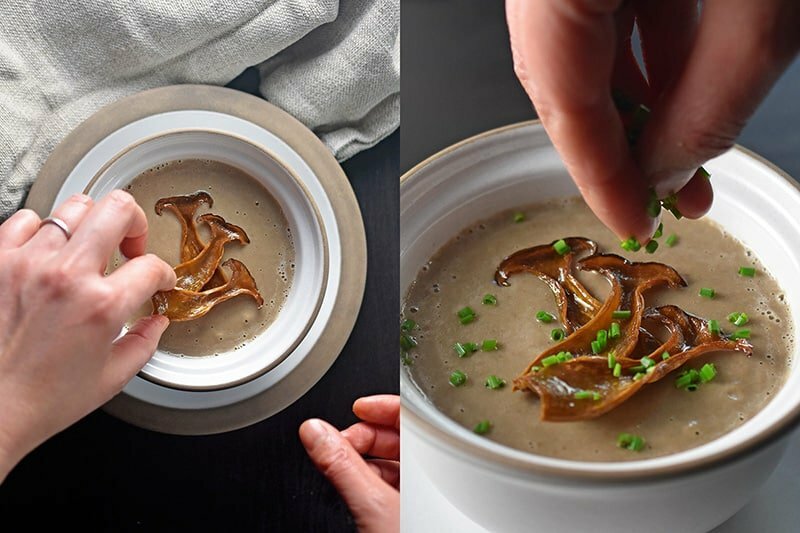 If you’re an umami evangelist like me, you’ll love this recipe for Instant Pot Cream of Mushroom Soup. 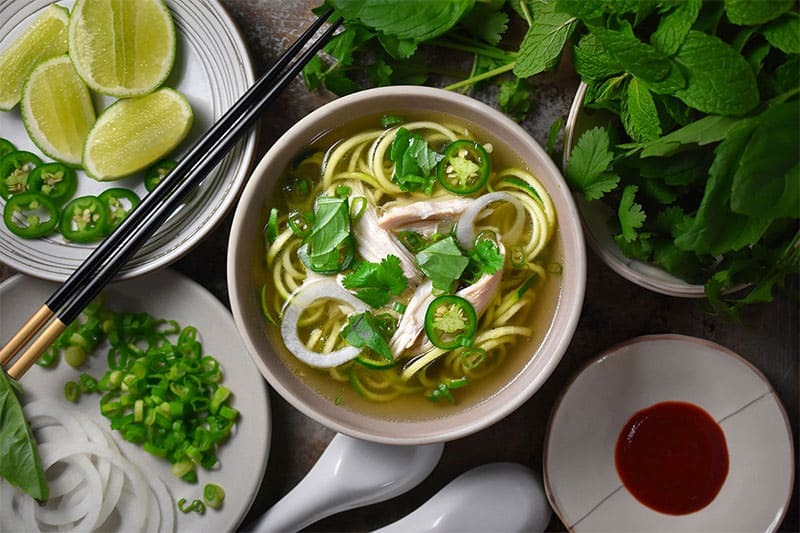 Grab a few simple ingredients, and you’ll soon have a comforting bowl of soup that’ll make your taste buds sing. 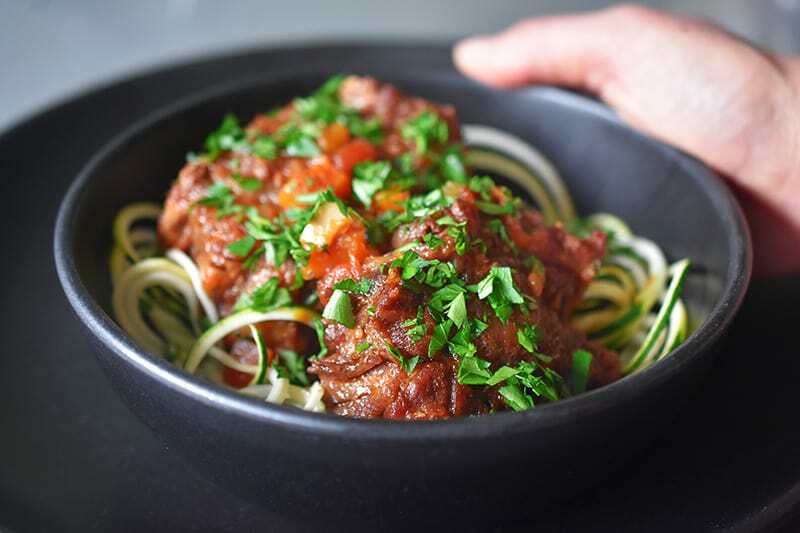 You can pressure cook fork-tender oxtails in your Instant Pot and they taste unbelievable! 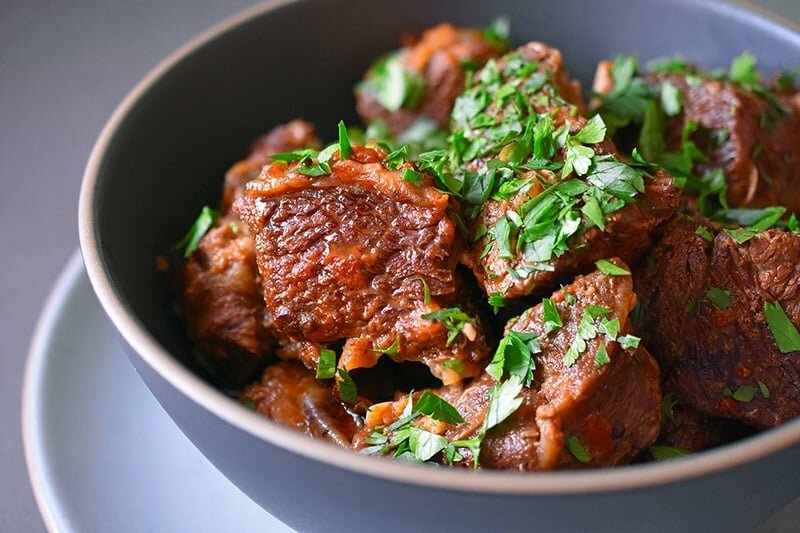 This easy Whole30-friendly Instant Pot Vietnamese Pork Stew is a streamlined version of the classic braised dish, thit ko tàu, caramelized pork belly cooked in coconut water. It’s one of my favorite umami-packed stews that can be made faster and easier in a pressure cooker! 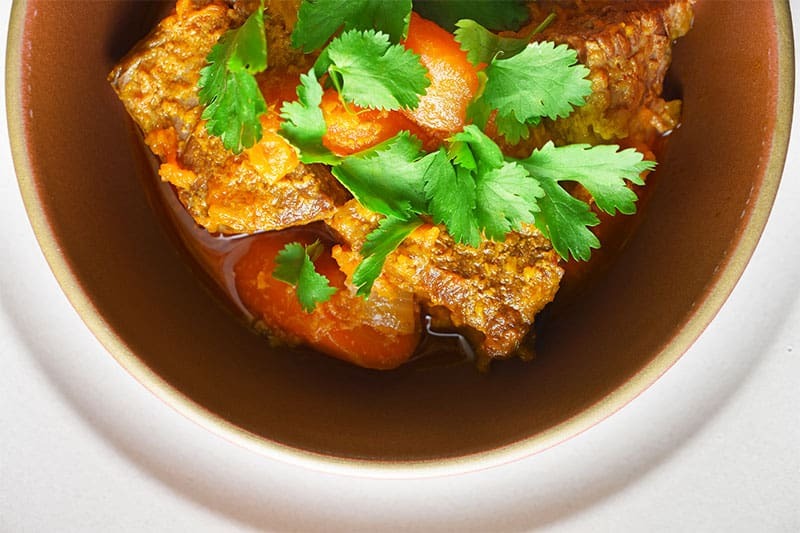 If Indian curries are your jam, make these curried ribs today! 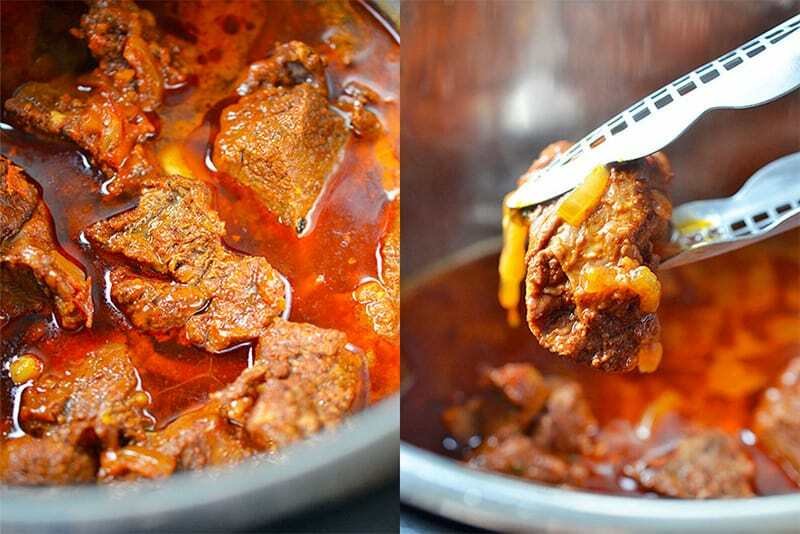 One of my all-time favorite beef stews! Got beef back ribs? And a pressure cooker? 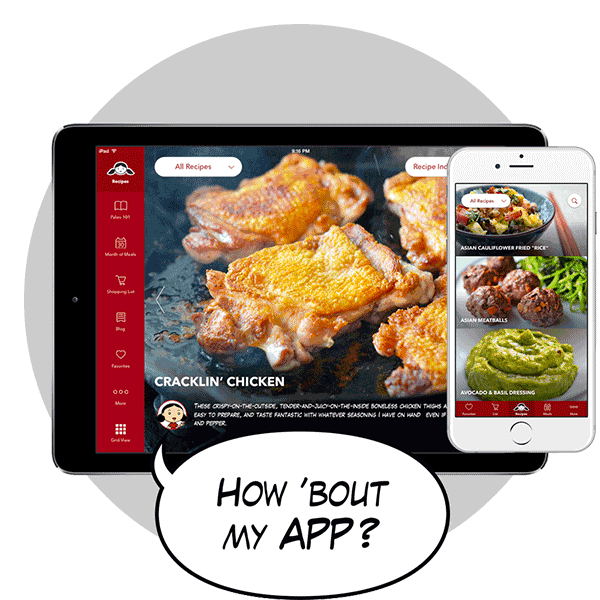 Then make some tender, finger-lickin’ ribs in no time at all! 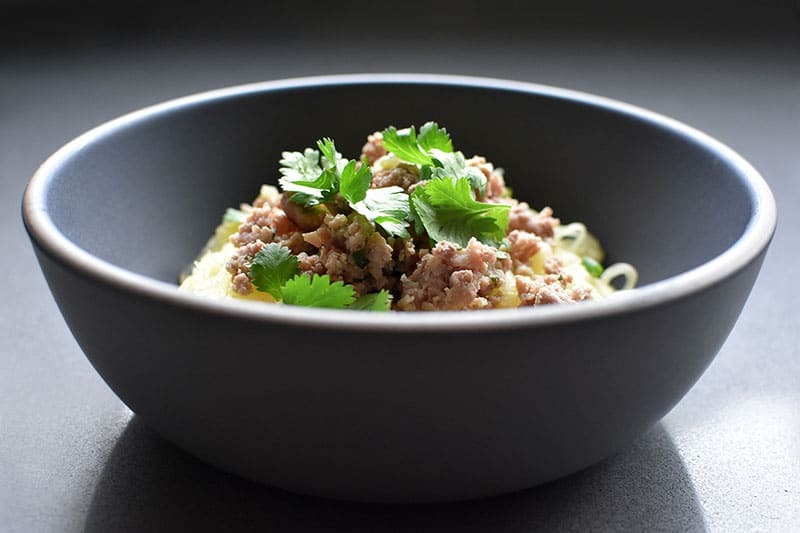 This noodle imposter can be made in a flash in your pressure cooker. I normally make spaghetti squash ahead of time and keep it in my fridge for instant veggie gratification. Mushrooms + tomatoes + short ribs = umami explosion. 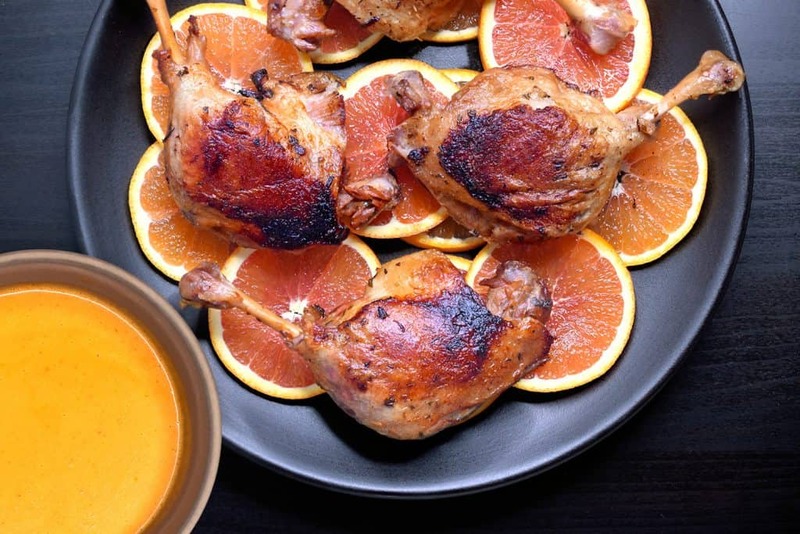 If you haven’t tried this recipe, what are you waiting for? As soon as anyone in my family complains about feeling under the weather, I grab some frozen bones from the freezer and make a batch of pressure cooker bone broth—pronto. 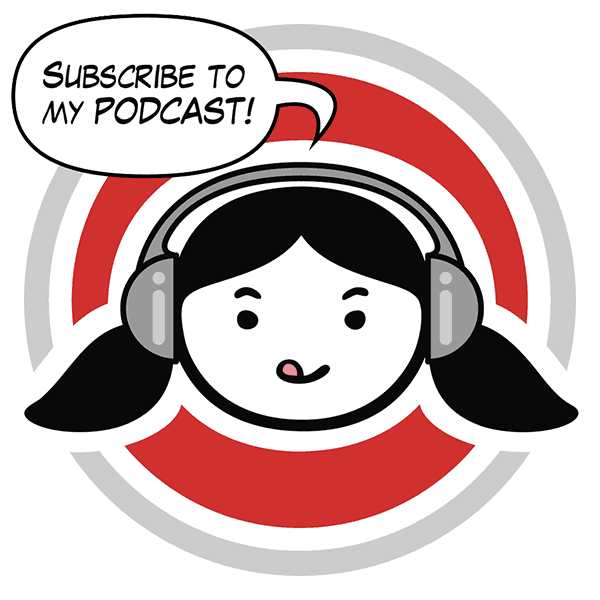 You can, too! 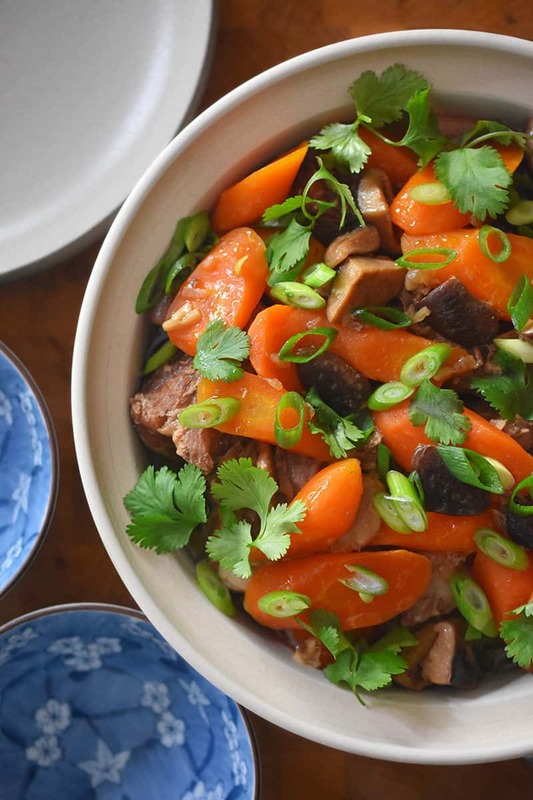 This flavor-packed Vietnamese beef stew is comfort in a bowl. 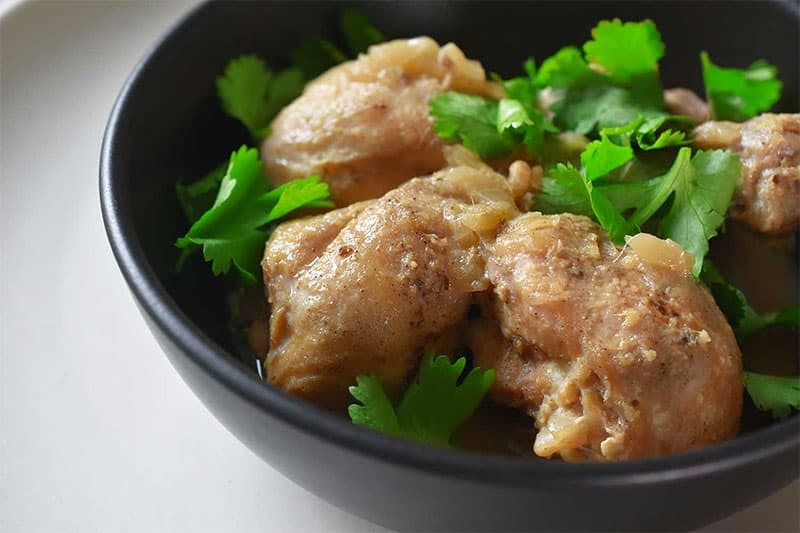 Try this umami-packed Thai-inspired chicken stew tonight! It’ll only take 30 minutes! So easy and delicious, with a blast of Asian flavors. 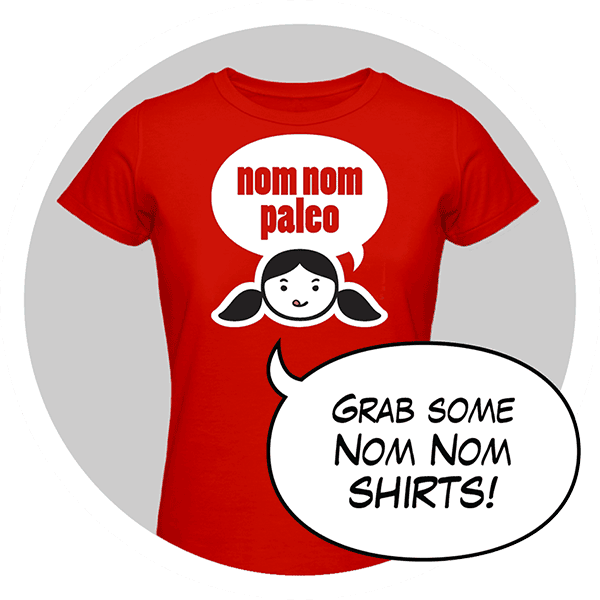 This one will be a weekday staple! This recipe is incredibly satisfying and comforting. The tender meat falls right off the bone. And I’m getting hungry just writing about this dish. 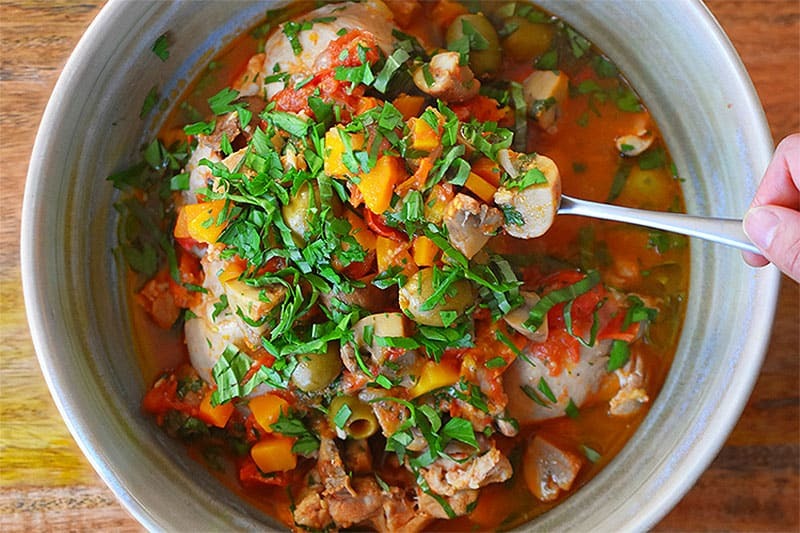 This is a quick blast of summer, with tender chicken, juicy cherry tomatoes, fragrant fresh herbs, and buttery, briny green olives. In 20 minutes from start to finish, you’ll get a batch of perfectly cooked and easily peeled eggs! 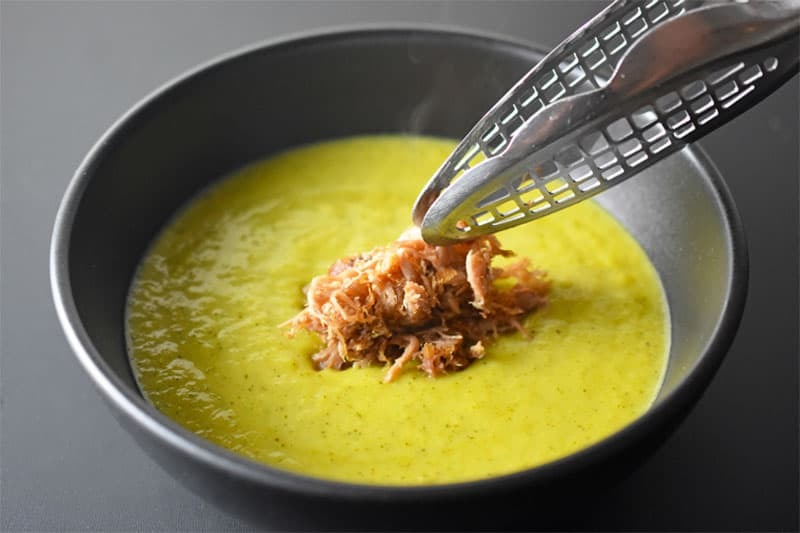 My favorite way to cook soup in a pressure cooker! 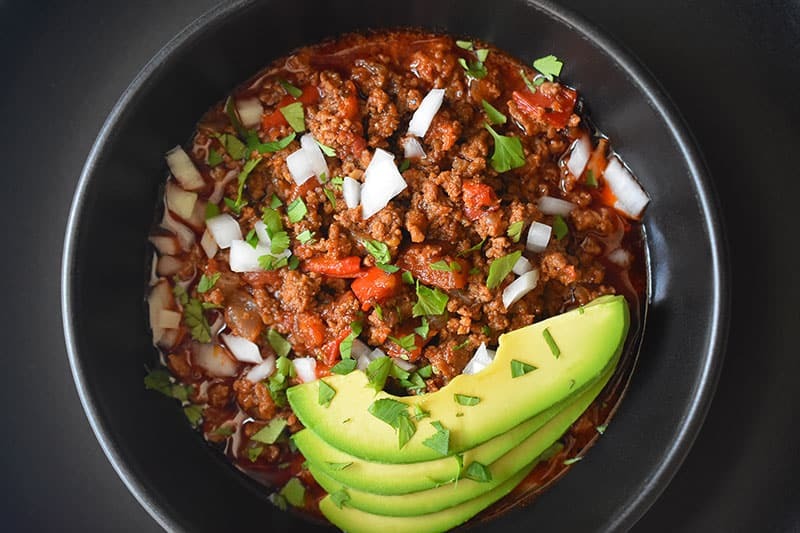 I’ve added Instant Pot instructions for this umami-packed stovetop recipe! So easy, tasty, and freezable. 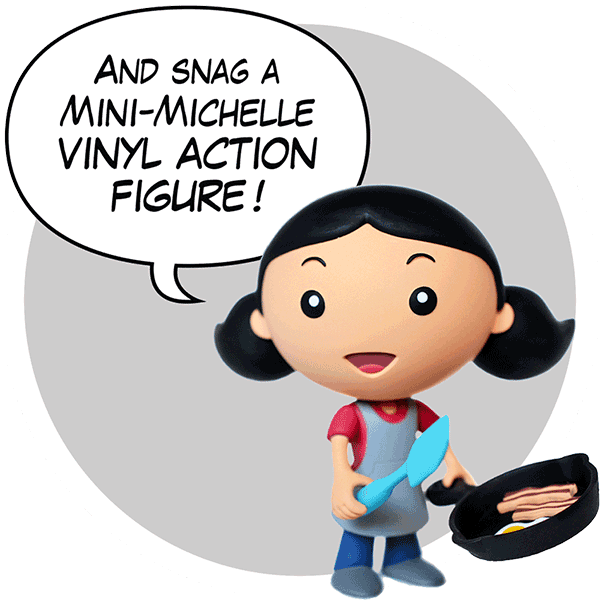 Make it now! This slow cooker classic just got a modern pressure cooker update! 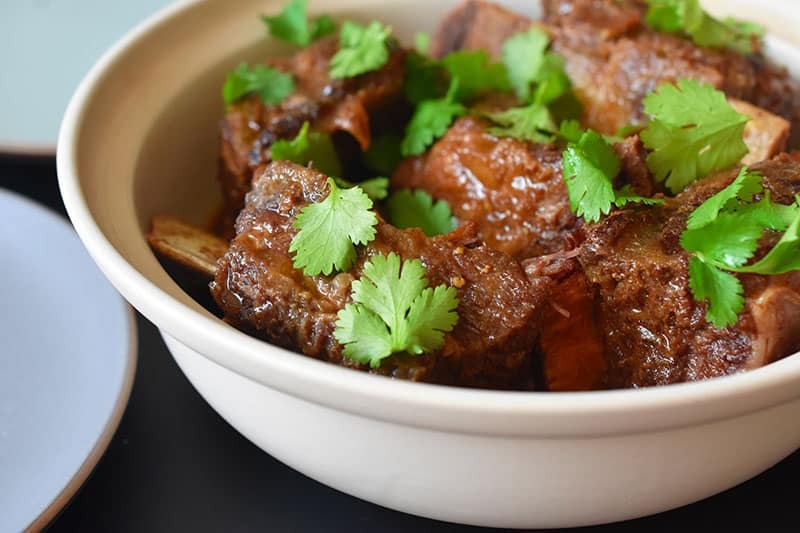 Behold: Instant Pot Korean Short Ribs! It turns out that my classic recipe for this deeply flavorful, Asian-inspired dish is even easier in an Instant Pot! 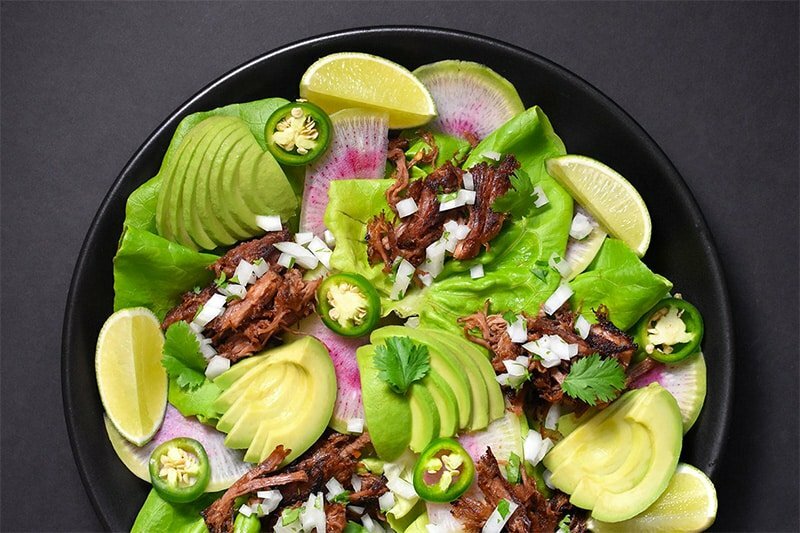 I’ve perfected a porktastic Instant Pot Carnitas recipe that will rival what you’d order at your favorite taqueria! 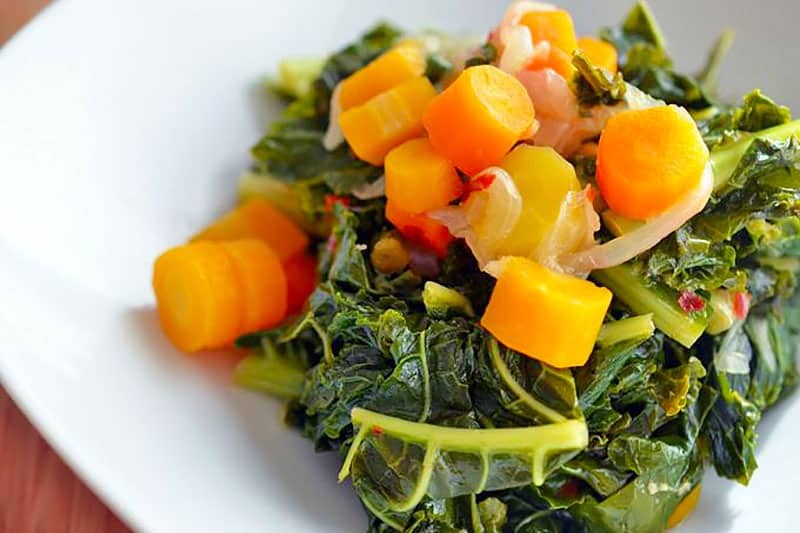 My kids happily eat this nutrient-packed veggie side dish without any complaints. ’Nuff said. 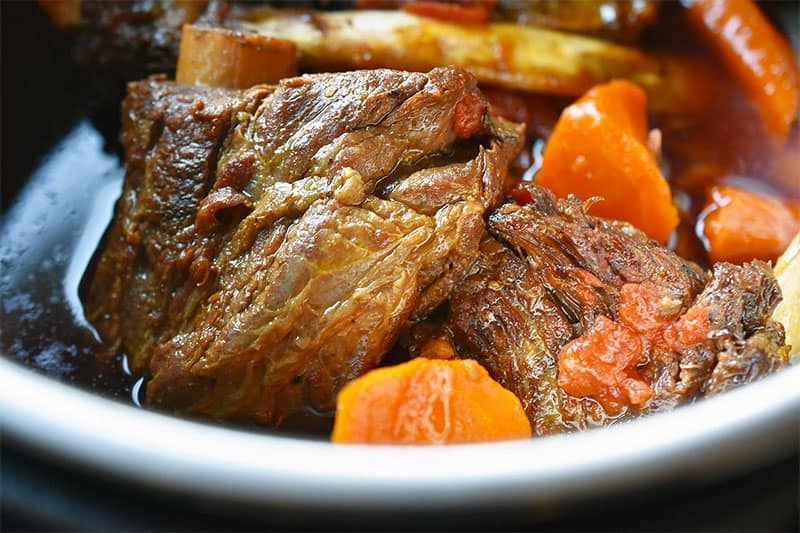 My Instant Pot Yankee Pot Roast is a delicious, Whole30-friendly fall supper! 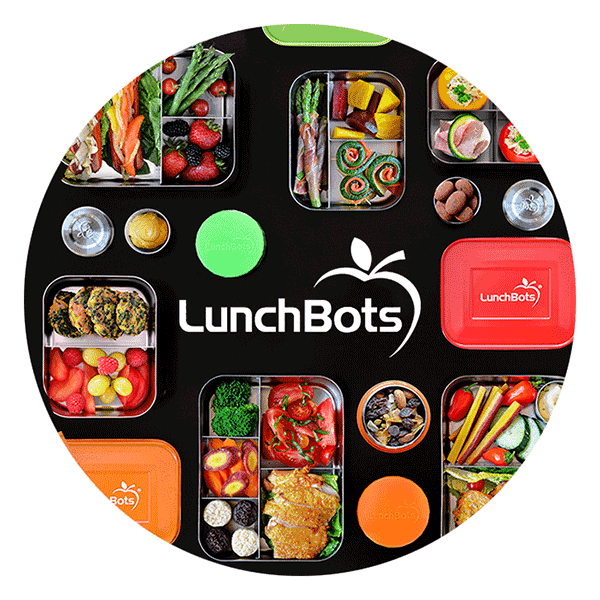 Leftovers freeze well so it’s a perfect meal for busy families! 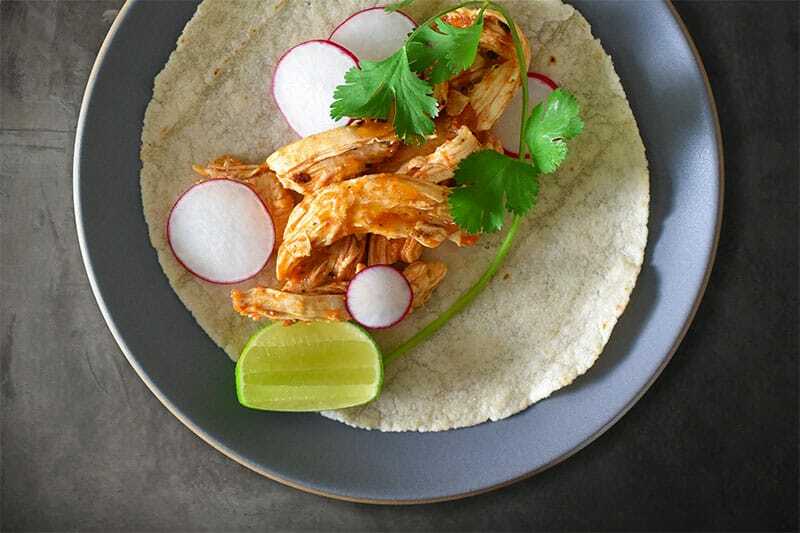 My pal Steph Gaudreau is responsible for this fabulous recipe—I just made it quicker to get into your mouth. 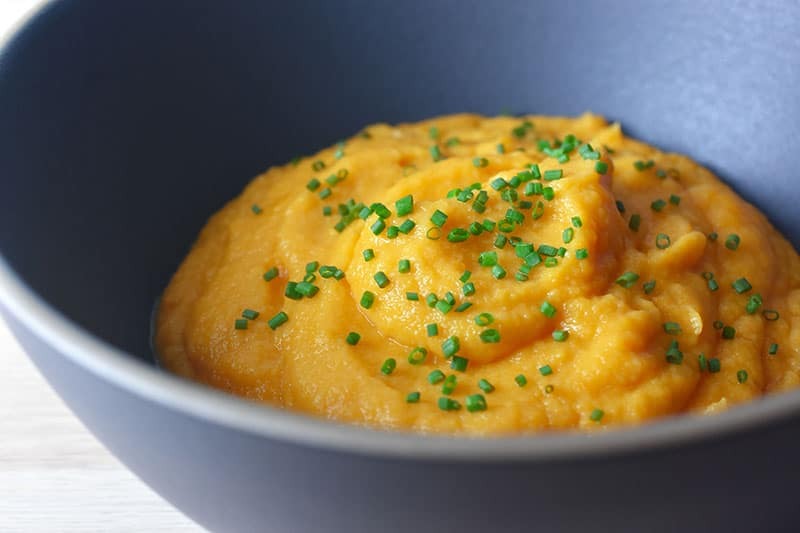 One of my all-time favorite Thanksgiving side dishes is Roasted Garlic Autumn Root Vegetable Mash. 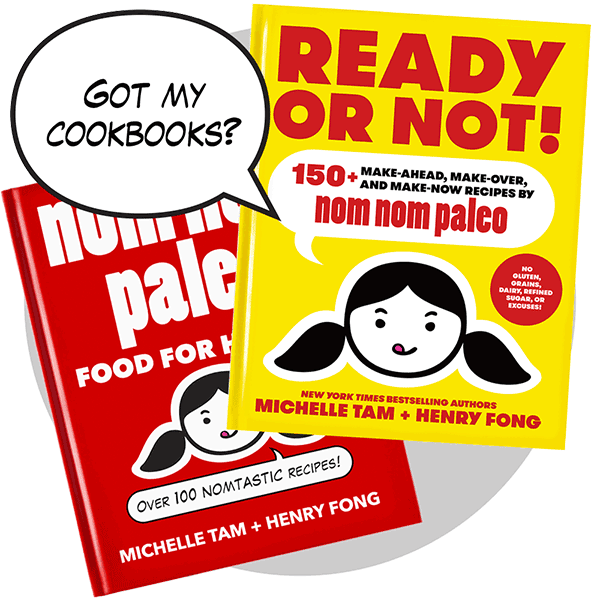 And now, I can make it using my Instant Pot! Now, GO PRESSURE COOK SOMETHING! 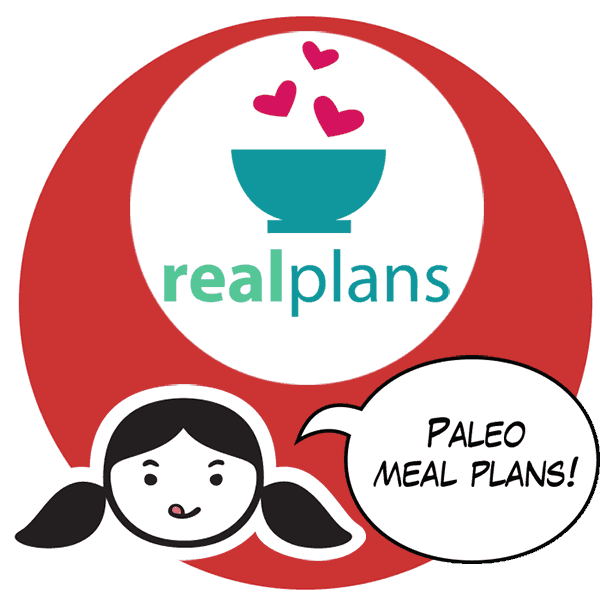 And when you’re done, go check out the hundreds of other Paleo recipes on my blog, too! 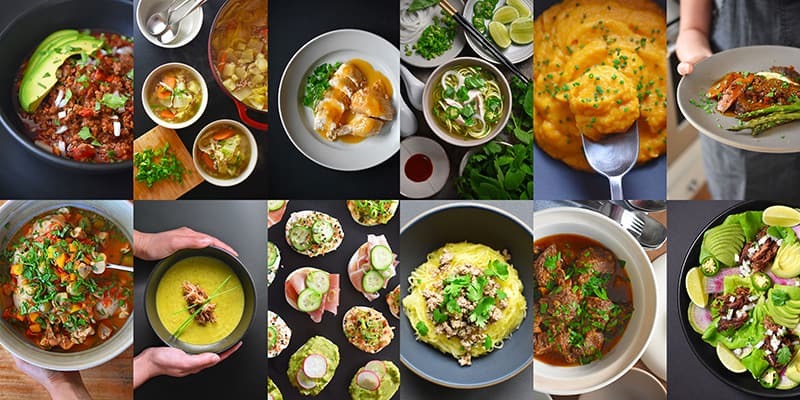 I’ve updated my Recipe Index to include special Pressure Cooker/Instant Pot and Slow Cooker categories, so remember to bookmark this master list, and check back, ’cause I update it whenever I post a new recipe!